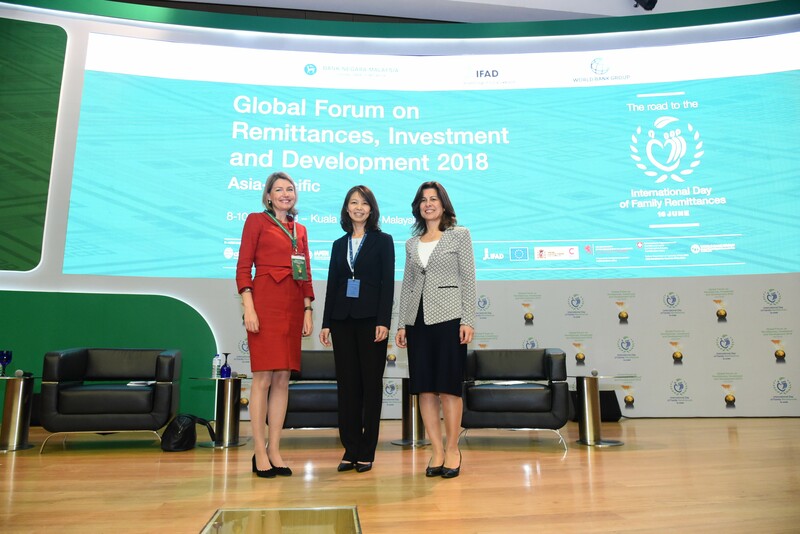 By bringing together financial sector representatives and technology entrepreneurs with government policymakers and regulators, the Private Sector Day focused on the role of the private sector in contributing, through remittances and investment, to achieve the SDGs, in particular on opportunities and challenges that need to be overcome for sustainable growth. 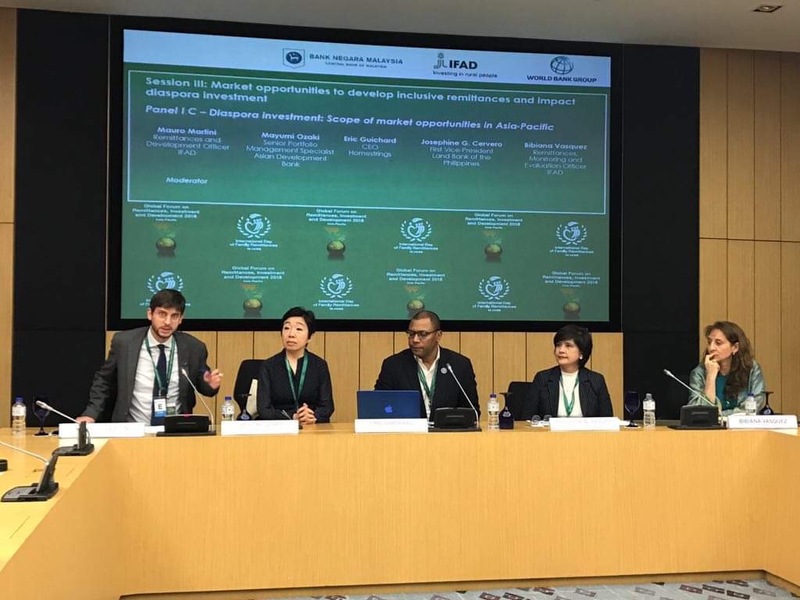 The opportunities, particularly in Asia-Pacific, are the sheer size of the remittance market, its leverage for financial inclusion, the application of new technologies and the focus and commitment of the public sector. 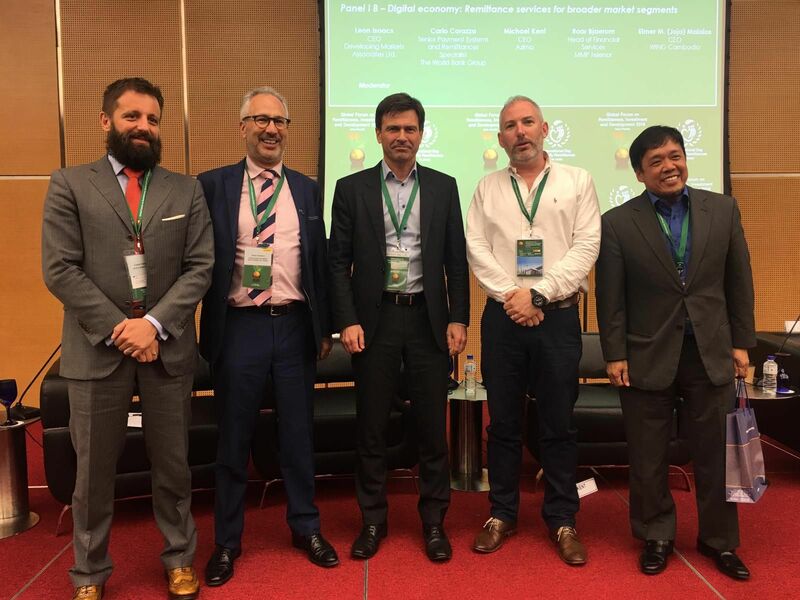 However, there are many challenges to be overcome, such as de-risking and how to remain profitable. 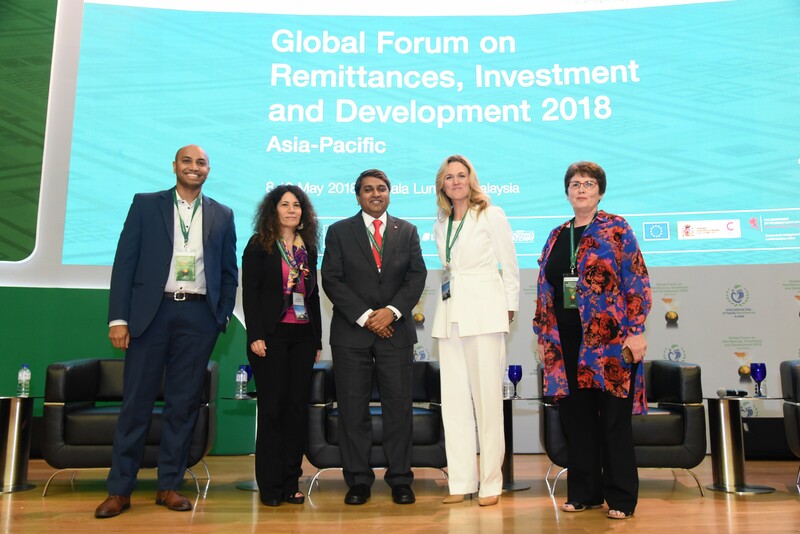 Through information sessions, panel discussions and case studies, the Private Sector Day covered key issues faced by the private sector and discussed challenges and opportunities in the remittance market, with a look to the future. 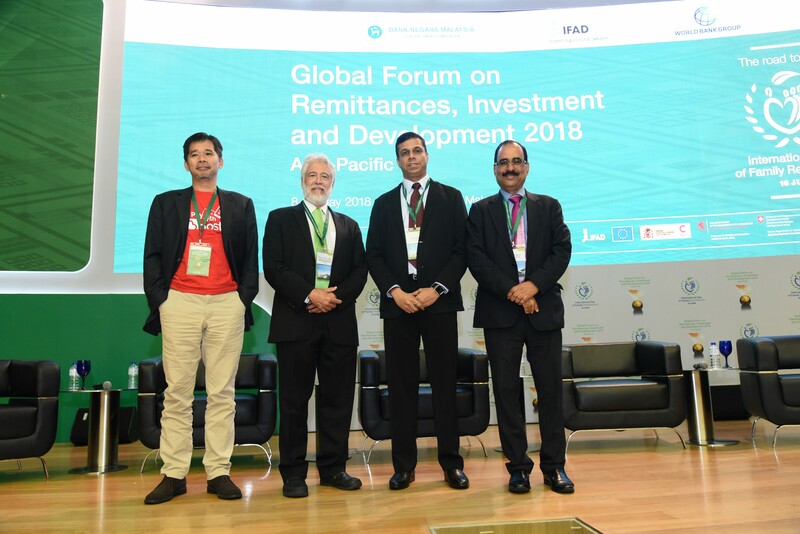 On this first Day, the GFRID also hosted the Remittance Marketplace, whereby 30 selected private-sector entities had their space to showcase their latest products and innovations, business models, tools and technologies to all Forum participants. 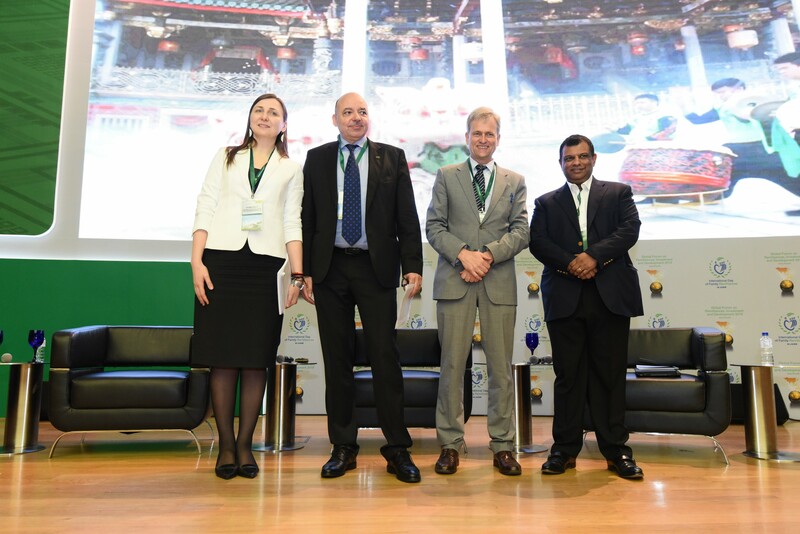 Exhibitors had the opportunity to present new products, business models, tools and technologies to a high-level audience of government officials, industry representatives, development workers and civil society leaders. 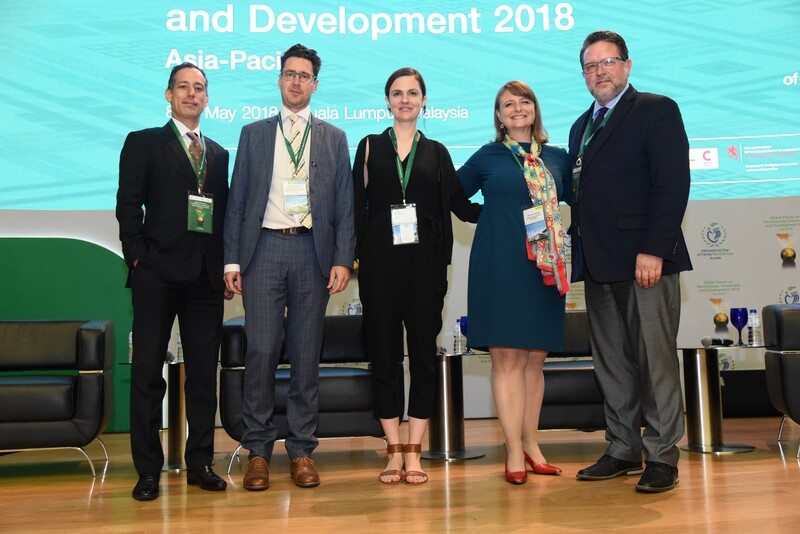 To conclude the first Day, private sector representatives including digital and online money transfer operators (MTOs), cryptocurrency and FinTech companies were awarded for their innovative business models and potential for promoting further impact in the remittance market during the Remittance Innovation Awards 2018 Asia-Pacific (RemTECH Awards).